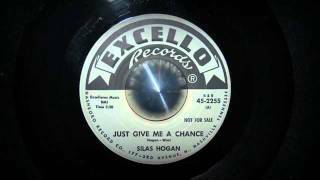 Shop for Silas Hogan mp3s. 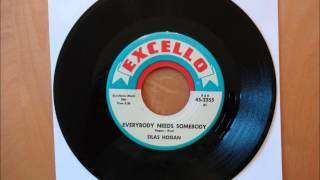 Get Silas Hogan essential facts below. 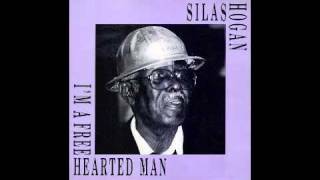 View Videos or join the Silas Hogan discussion. 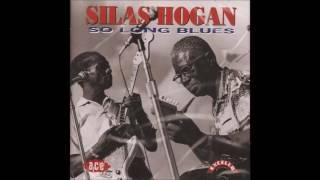 Add Silas Hogan to your PopFlock.com topic list for future reference or share this resource on social media. 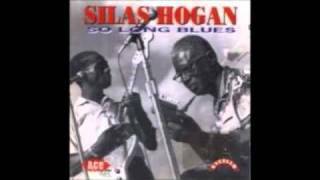 Silas Hogan (September 15, 1911 - January 9, 1994) was an American blues musician. His most notable recordings are "Airport Blues" and "Lonesome La La". 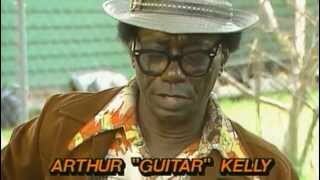 He was the front man of the Rhythm Ramblers. 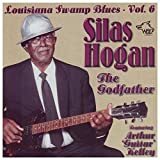 Hogan was inducted into the Louisiana Blues Hall of Fame. 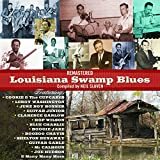 In 1962, when Hogan was 51, Slim Harpo introduced him to J. D. "Jay" Miller, a record producer based in Crowley, Louisiana. 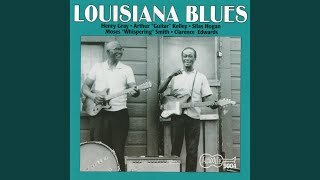 Miller, through the offices of Excello Records, started Hogan's recording career, at a time when interest in variations of swamp blues was waning. 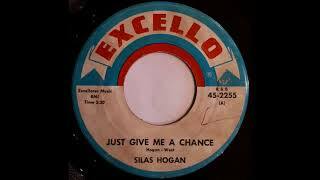 Several singles by Hogan were nevertheless released until 1965, when Miller's disagreement with the record label's new owners brought the recording contract to an abrupt end. 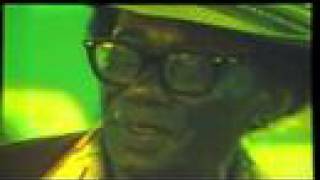 On some of his recordings, Hogan was backed by the harmonica player Moses "Whispering" Smith. Hogan had to disband the group and returned to his full-time job at the Exxon oil refinery. 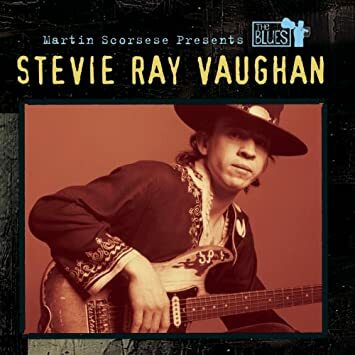 In the late 1970s, he recorded additional tracks for Arhoolie and Blue Horizon. Hogan died in January 1994 of heart disease, at the age of 82. 1976 Gonna Head for Home Flyright "I'm a Free-Hearted Man"
1976 Rooster Crowed for Day Flyright "My Baby Walked Out", "Tell Me Baby"
1999 The Excello Story, Vol. 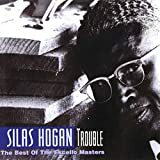 4: 1961-1975 Hip-O Records "Trouble at Home Blues"
2002 Genuine Excello R&B Ace "Go On Pretty Baby"
^ a b c "Silas Hogan: Biography". 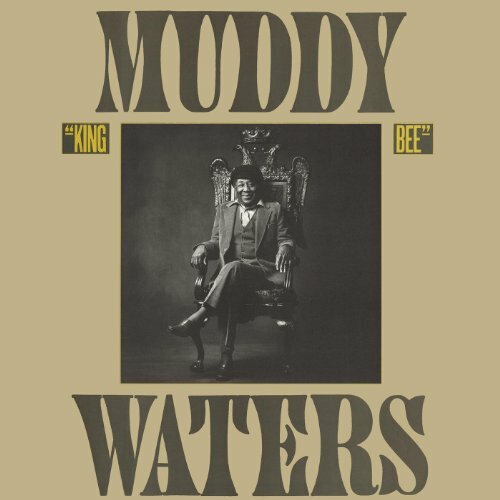 AllMusic.com. Retrieved . ^ Eagle, Bob; LeBlanc, Eric S. (2013). 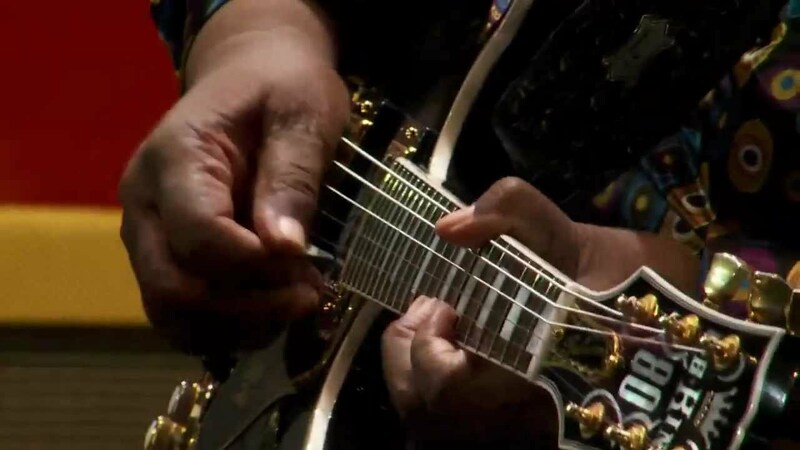 Blues: A Regional Experience. Santa Barbara, California: Praeger. p. 170. ISBN 978-0313344237. ^ a b Doc Rock. "The Dead Rock Stars Club 1994-1995". 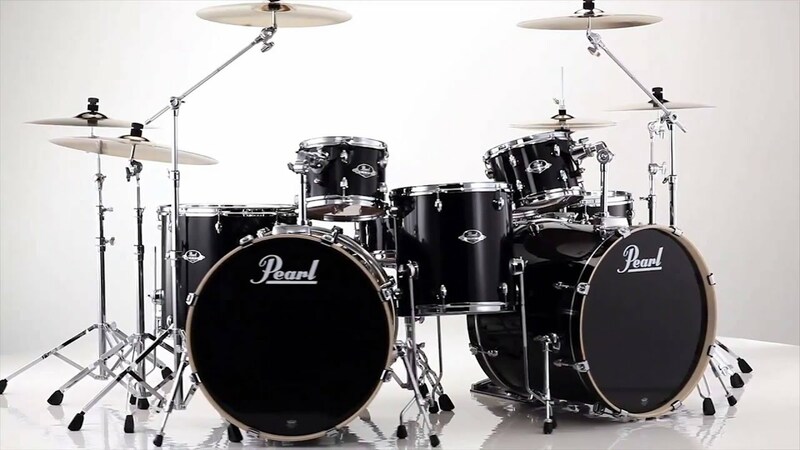 Thedeadrockstarsclub.com. Retrieved . ^ Russell, Tony (1997). 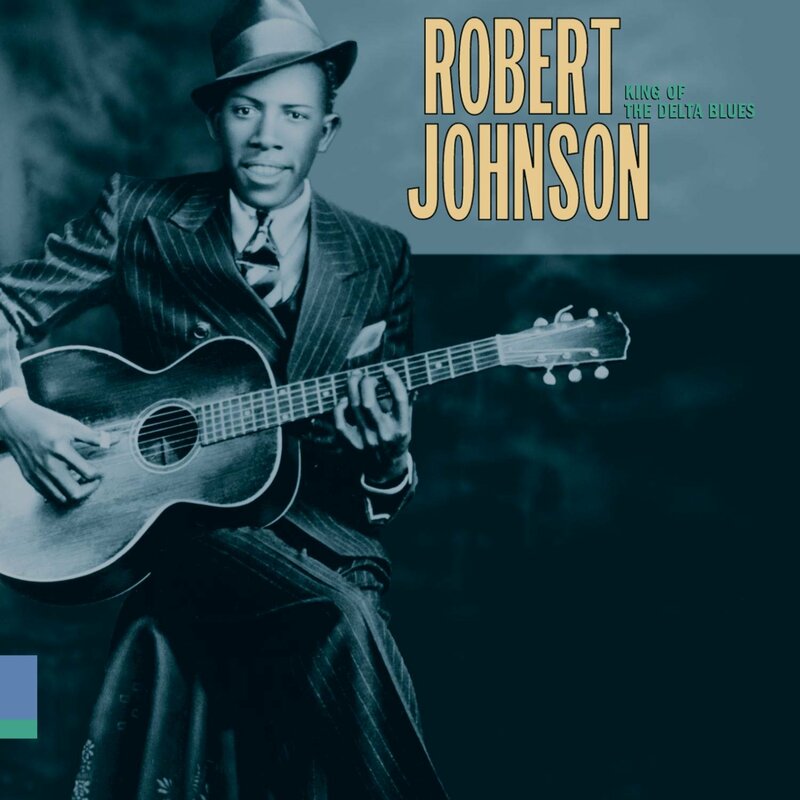 The Blues: From Robert Johnson to Robert Cray. Dubai: Carlton Books. p. 76. ISBN 1-85868-255-X. 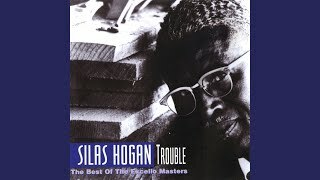 ^ "Silas Hogan, Trouble: Credits". AllMusic.com. Retrieved . 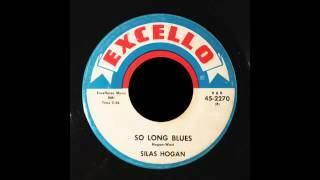 ^ "Silas Hogan: Discography". 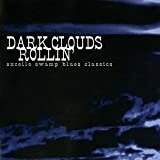 AllMusic.com. Retrieved . 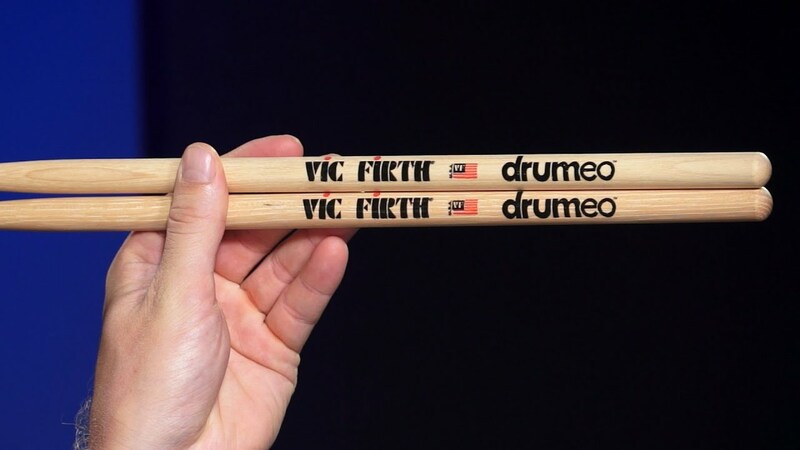 ^ Unterberger, Richie (April 6, 1999). 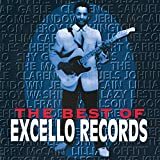 "Various artists, The Excello Story, Vol. 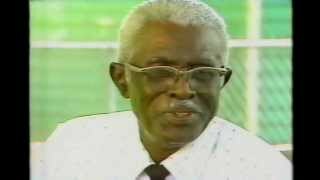 4: 1961-1975: Review". AllMusic.com. Retrieved . ^ Leggett, Steve (September 3, 2002). "Various artists, Genuine Excello R&B: Review". AllMusic.com. Retrieved .